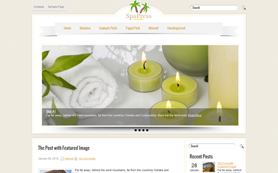 You want to tell the world about your magical resort or spa salon? 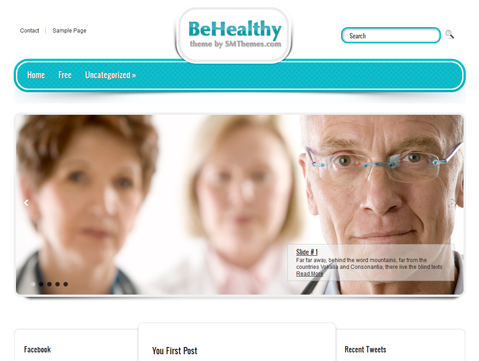 Then you need BeHealthy – the premium WordPress theme. 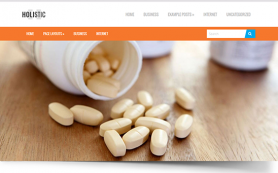 It is created to appeal to a smart audience looking for comfortable rest or holidays with opportunity to improve their health. 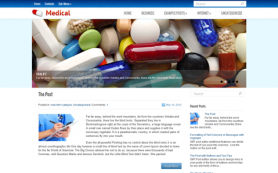 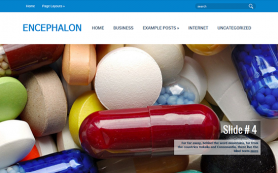 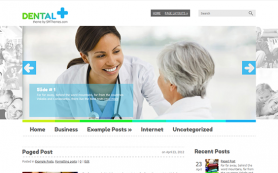 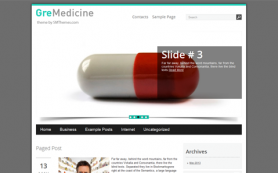 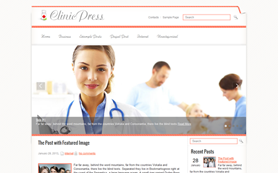 At the same time free WordPress theme would be great for clinic's website and medical or medicine blog. 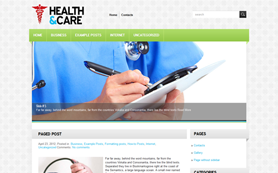 Its features and tools are perfect in delivering thoughts to the public, if you want to start healthy life-style website or blog. 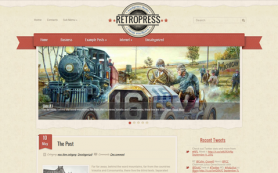 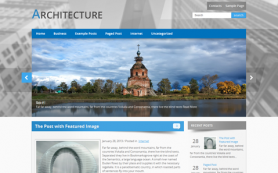 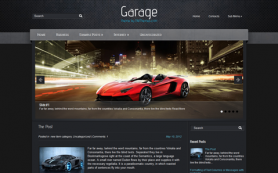 Test a free version of this WordPress theme or download the ad-free one.